World over, the transfer of Western leadership development theories, knowledge, and practice has led to criticism in recent years. Valid arguments have been advanced regarding the need to develop leaders using indigenous theories of leadership applicable to all organizations and specific to each context. The search for more indigenous leadership development approaches is, however, made more complex in societies in transition with heterogeneous cultural background constantly influenced by outside cultural, political, social, and economic models. 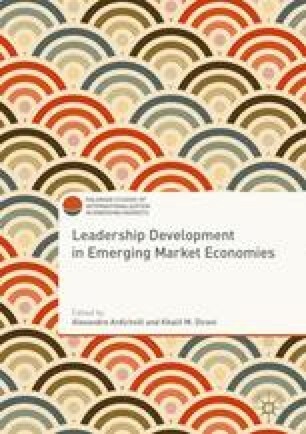 In this chapter, we discuss the African ubuntu paradigm of leadership development and practice and use examples and reflections from Kenya to show the relevance of ubuntu, caring leadership, and emotionally intelligent leadership as an effective approach to leadership development for frontier societies.